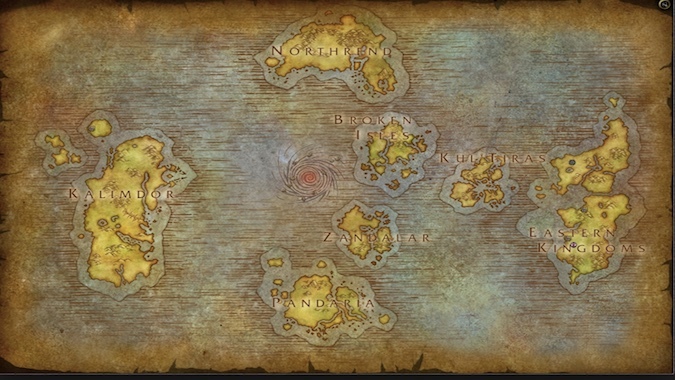 If you could create new World Quests that were truly “world” quests, what would they be and where would you send us? 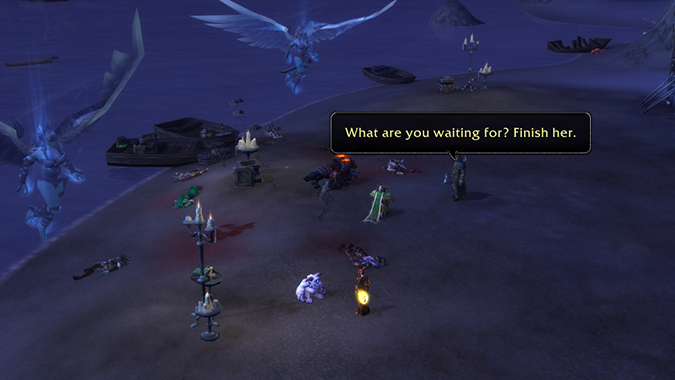 We're used to World Quests now. 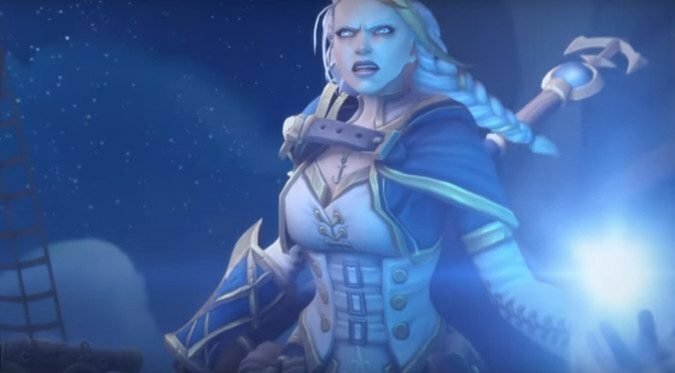 The Horde, if it knows nothing else, really knows how to tick Jaina Proudmoore off. 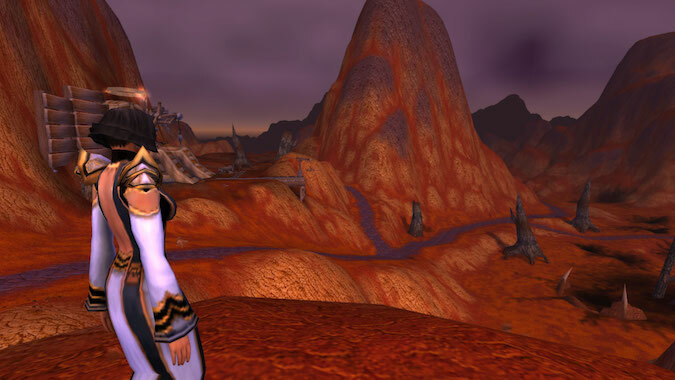 Update: With the World Quest bonus event and the Darkmoon Faire both on right now, it's a great time to finish grinding reputation for Allied Races! 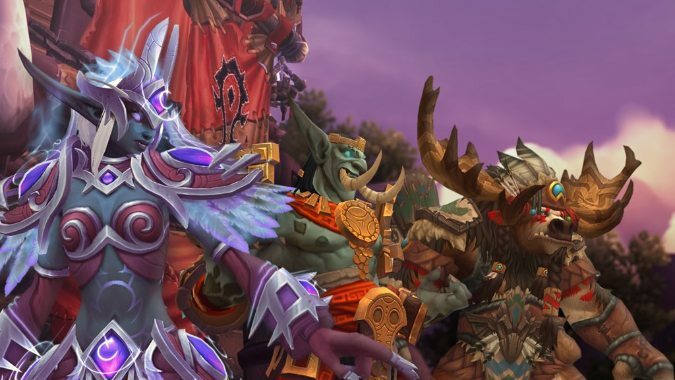 Turns out the Zandalari and Kul Tirans aren't just your average Allied Race -- they've been updated on the 8.1.5 PTR to include brand new dance moves. How do you make gold these days? 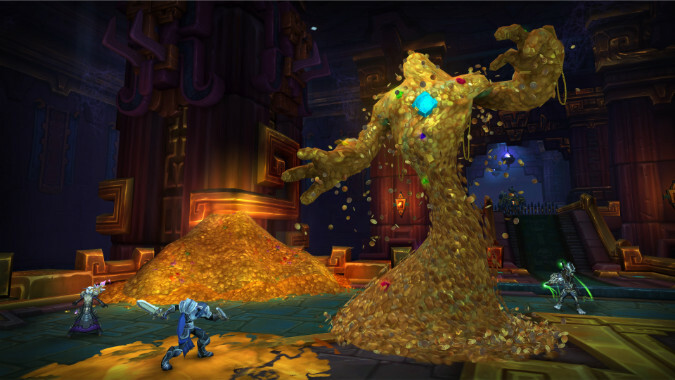 One of the…interesting side effects of Class Halls in Legion was the absolutely crazy amount of gold you could make just from doing missions. 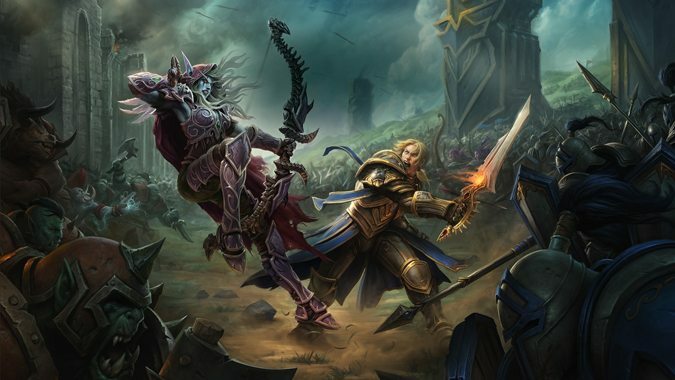 Has your opinion changed about the faction you play? 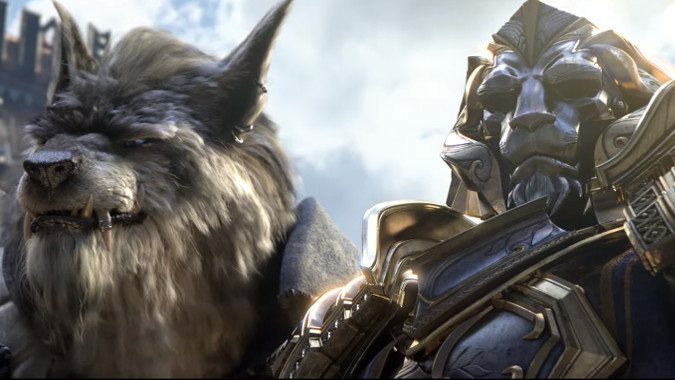 Way back when Mists of Pandaria launched, we were all pretty much aware that Garrosh was going to be the expansion’s final villain. How important are narrative choices to you? 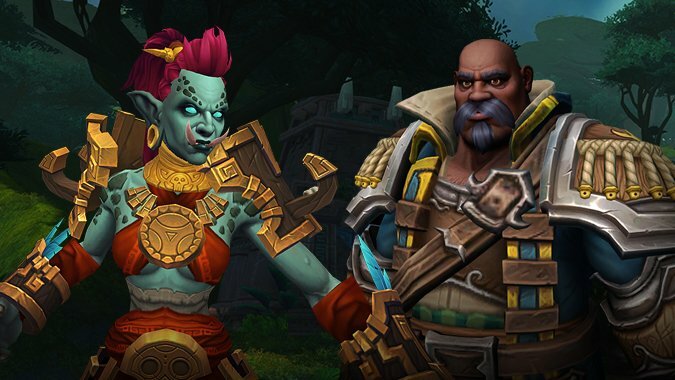 World of Warcraft has been around for a long time, and players have happily been running errands for NPCs throughout every expansion.